W1 Tanning and Beauty - one stop solution for all your beauty needs. In today’s lifestyle where you are constantly on a run facing both physical and emotional stress, this can leave you feeling run down. W1 has your answer. We pride ourselves in creating tailor made treatments to suit every individual. W1 is your one-stop solution for all your beauty needs, ranging from every day to deluxe treatments. 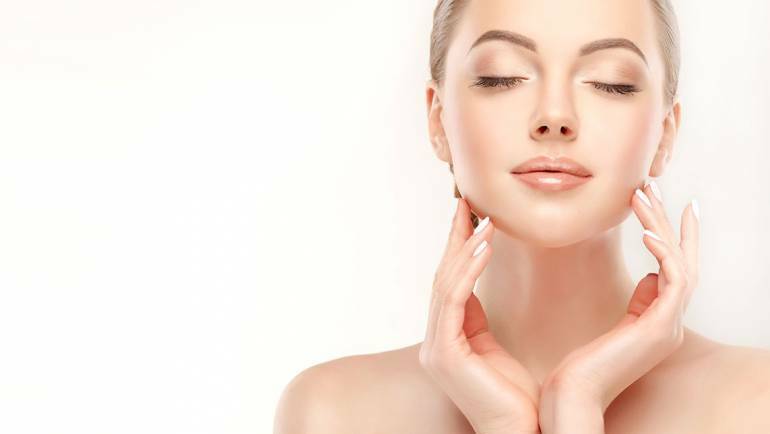 Combining all treatments from head to toe we provide expert services ranging from Nails, Waxing, Laser Hair Removal, Cellulite Reduction, UV Tanning & Spray Tans plus Dermal Fillers and Anti-Wrinkle Injections. We offer treatments suitable for both men and women. Our team of experienced professionals are committed to providing you with services which will leave you feeling amazing. Serving satisfied customers for over a decade, we can guarantee you that we value the high reputation we have worked so hard to achieve. Our team caters to your needs and we make sure you are delivered with nothing but the best service. At 38 and 18 stones, a lot of health hazards came uninvited. Over the years I tried various diets, weight loss programmes,workouts and medication. Nothing seemed to last. After researching online, I came across the Arasys Method of Inch Loss and Toning. I visited W1 Tanning and Beauty where I met the cosmetologists and after thorough consulting I started with the process. Today I’m down to 15 stone and loosing consistently. Im happy and healthy. Thank you W1 Tanning and Beauty.